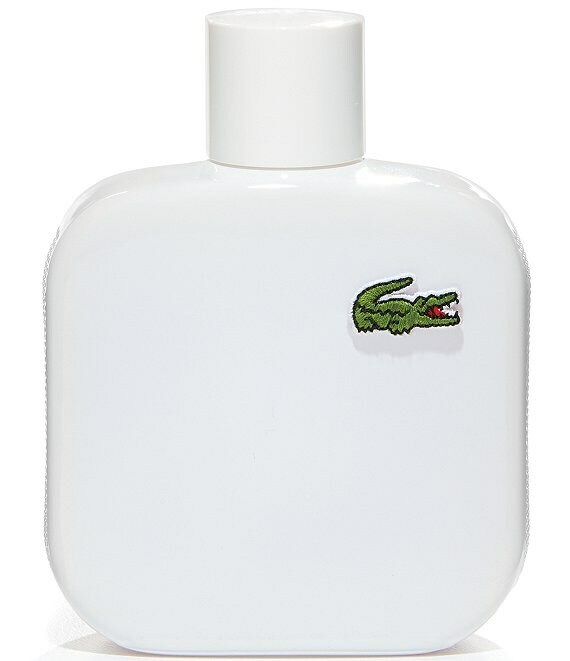 Lacoste introduces its first ever collection of male fragrances, inspired by one of the world's most famous pieces of clothing, the Lacoste L.12.12 shirt. The White Edition is a timeless classic but with a masculine, pure and woody tenacity. 3.3-oz.